This is a fantastic bar stool which would look fantastic in any home. It would fit perfectly in any home because of its simplistic design. 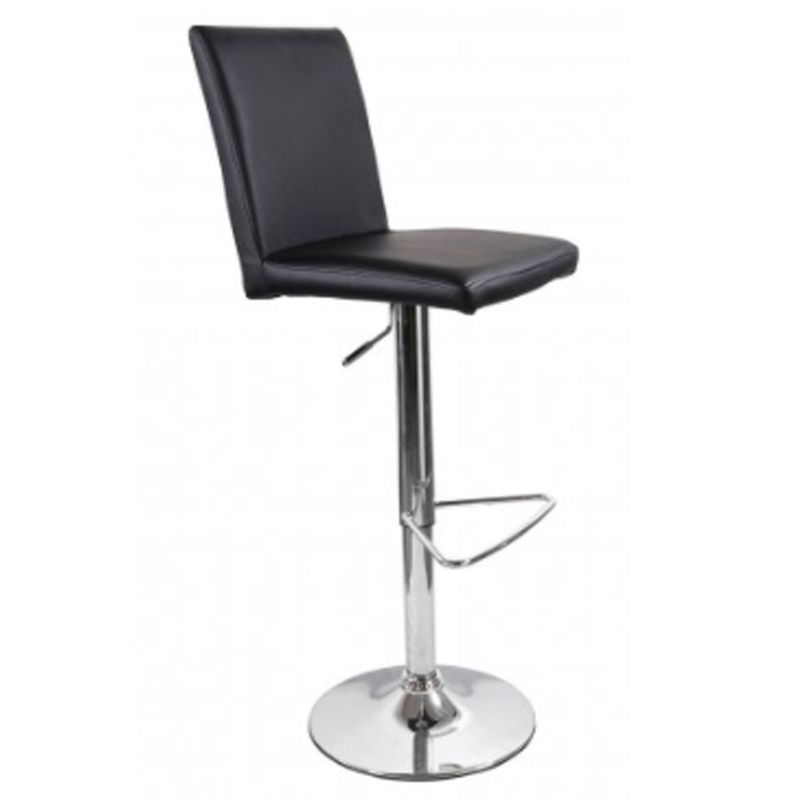 It has a magnificent black colour which adds to its modern style, this bar stool also features a sturdy metal base alongside a footrest and adjustable seat height.